This interview took place at the office of Harry M. Markowitz. 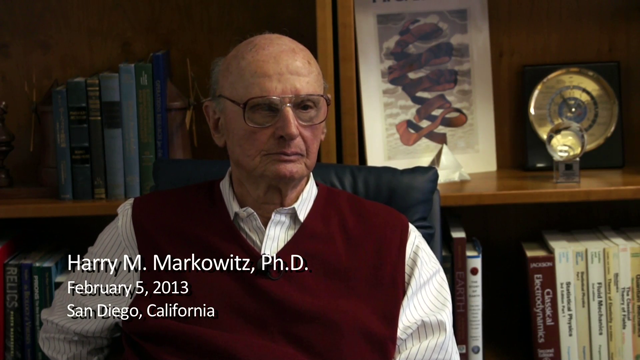 Harry Markowitz earned his Ph.D. in economics in 1955 from the University of Chicago. He is presently an adjunct professor at the Rady School of Management at the University of California, San Diego, and a consultant for the Harry Markowitz Company. Markowitz was awarded the Nobel Memorial Prize in Economic Sciences in 1990 while working as a professor of finance at Baruch College of the City University of New York. He is also the 1989 recipient of the John von Neumann Theory Prize of the Institute for Operations Research and the Management Sciences (INFORMS). Early in his career Markowitz worked at the RAND Corporation, where he partnered with George Dantzig to research optimization techniques. He also spent a year at the Cowles Foundation (previously the Cowles Commission for Research in Economics), where he wrote his 1959 book on his seminal theory of portfolio allocation under uncertainty, previously published in the Journal of Finance in 1952. Recognizing the potential for using computer simulation models in manufacturing, he left RAND to work with General Electric. The experience at GE and his interactions with Alan Rowe (UCLA) led to the General Electric Manufacturing Simulator (GEMS). With the objectives of developing a more broadly applicable tool – a simulation programming language, he returned to RAND in the early 1960’s. There he created SIMSCRIPT (with Bernie Hausner and Herb Karr) – the initial member of a family of languages. SIMSCRIPT I.5 and SIMSCRIPT II, developed with Philip Kiviat, followed before he left RAND to co-found CACI International. Later, but based on his experiences with SIMSCRIPT, Markowitz produced EAS-E, a conceptual modeling approach based on entities, attributes, sets, and events. More onEAS-E Modeling. While best known for his pioneering work in Modern Portfolio Theory, studying the effects of asset risk, return, correlation and diversification on probable investment portfolio returns, Markowitz’s significant contributions to computer simulation and database representation (EAS-E) are widely recognized. 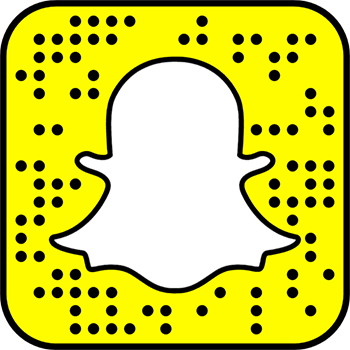 Faculty page for Harry Markowitz at the University of California, San Diego, School of Management.